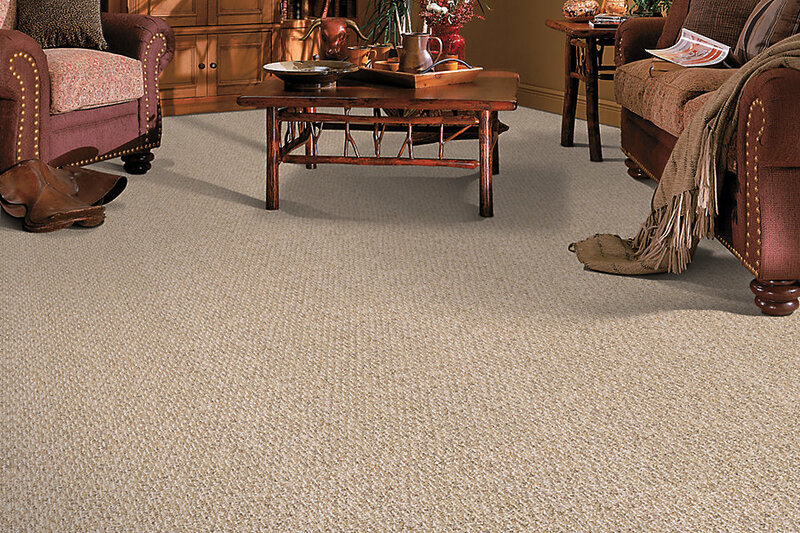 Berber carpet remains a popular choice of carpet for any room in the home. Once used primarily for home offices and recreational rooms, its versatile style is now used in many types of decor. The term Berber originally referred to a light, woven carpet with flecks of brown or gray in it. Because the flecks were found most often in looped styles of carpeting, this resulted in the term Berber to become associated with looped carpet. Today, Berber is available in a wide selection of soft fibers that provide a comfortable, cushioned feel. Its low profile, small loops offer a clean and contemporary look and also makes it more spill and stain resistant than other types of carpet.